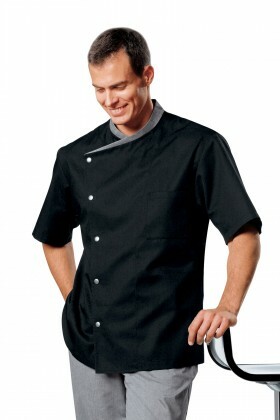 THE DELIVERY CHARGES ARE FREE This april Don't miss out! 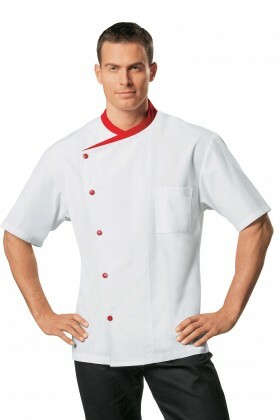 Our flagship products Do not miss ! 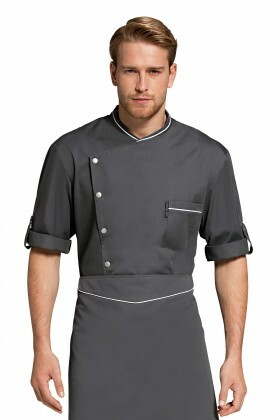 New Chef on the move Cook in style ! 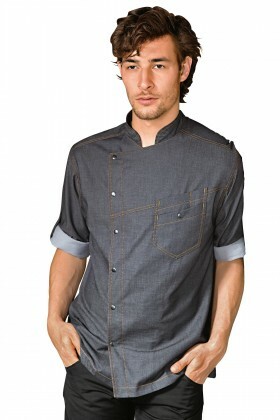 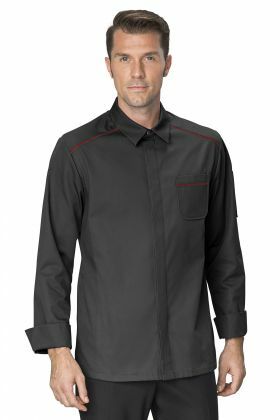 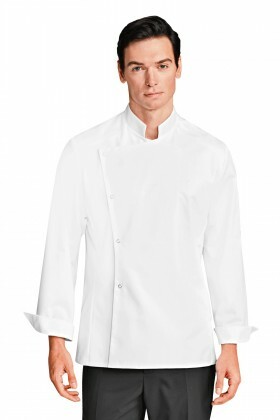 This line completely redefines kitchen jackets and trousers that work for you while you work. 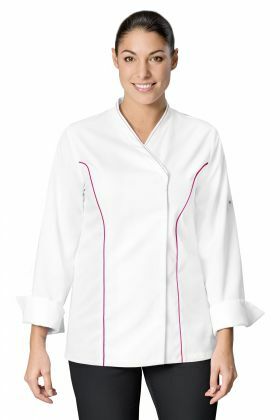 Our suggestion Lady pic A jacket that measures up to your requirements! 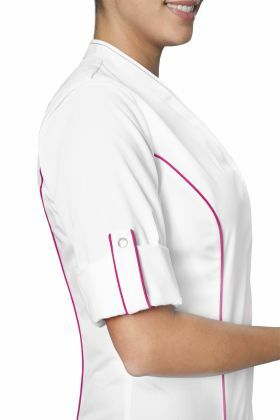 The LADY PIC and its shirt collar is a sparkling union of elegance and professionalism which is voluntarily feminine without sacrificing any technical requirements of the greatest Chef jackets. 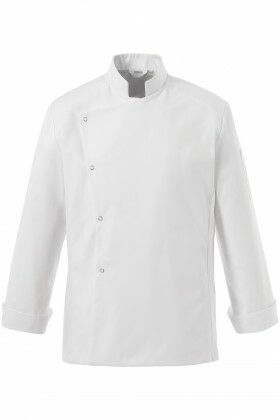 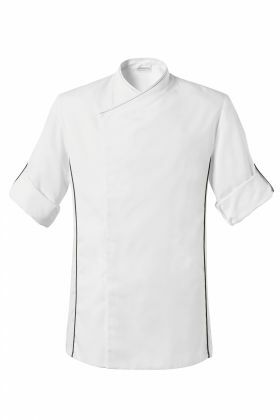 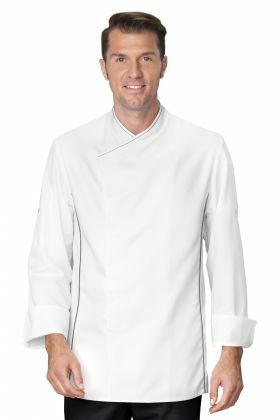 The values of Alain Ducasse have formed the basis of development of this refined and chic new collection, composed of four chef’s jackets, three aprons and a neckerchief.